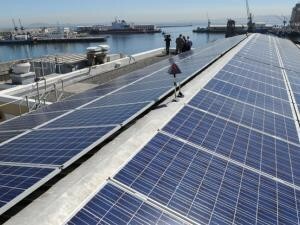 Harbour House Upstairs Deck upgrade in the V&A Waterfront, serves large small plate food! Boschendal to open new restaurant in Stellenbosch, initially operating SCHOON! 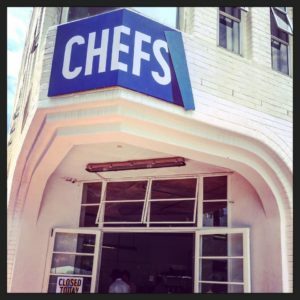 Chefs eatery brings dining room into the kitchen, refreshingly different! 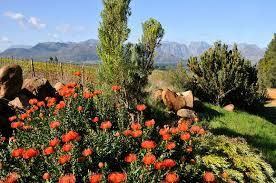 Boschendal awarded Conservation Champion status! Eat Out explains its 2016 Woolworths Sustainability Award for restaurants! 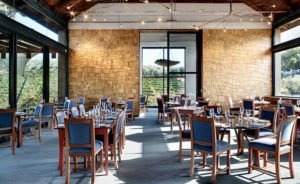 After a question by Relax-with-Dax as to why the Woolworths Sustainability Award was not awarded to a restaurant at the Eat Out Mercedes-Benz Restaurant Awards held on Sunday, given that it was one of the Award categories, Eat Out issued a statement today!